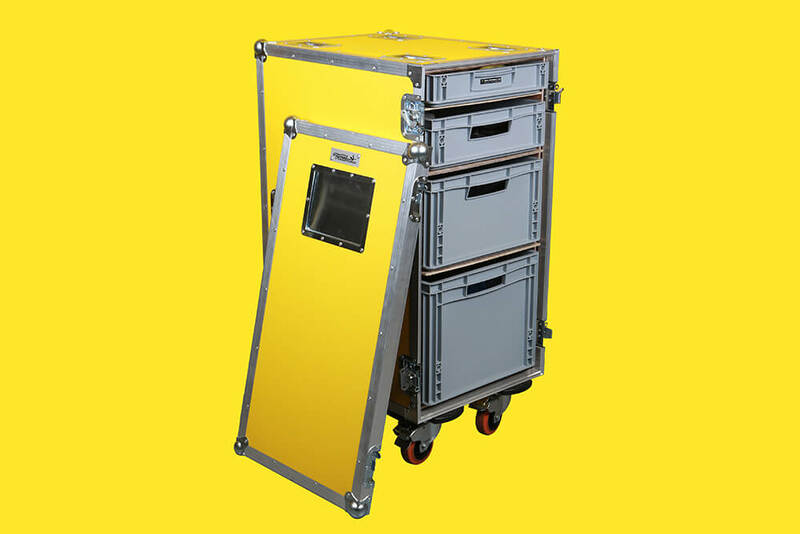 Lighting Trolley – perfect to transport lighting accessories and distribution. Comes with 4 plastic crates. Maybe you need a magliner too?